A Gresham man has been charged with more than 50 counts of first-degree sexual abuse after being involved with an underage girl, the Multnomah County District Attorney's Office said. 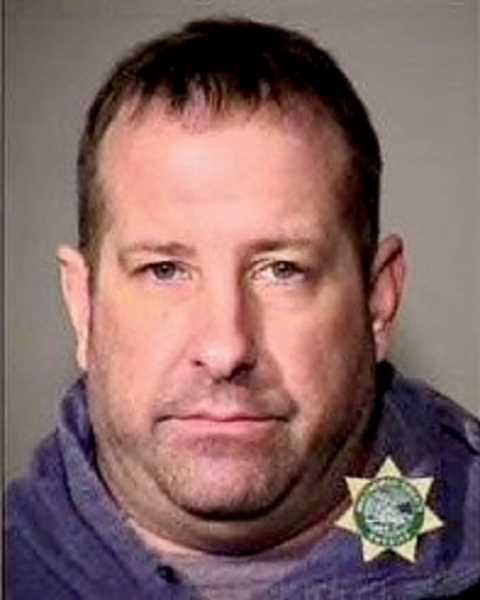 Jason McConnell, 45, faces 56 counts of sexual abuse and was booked into the Multnomah County Jail on $14 million bail. He was arrested by Gresham police Tuesday, March 12, in the 4300 block of Southeast Fifth Street. The charges stem from allegations that he sexually abused a girl when she was 10 years old, continuing regularly until she was 14. The girl, who is now 23, was not a family member. McConnell had already been booked last July on nine counts of second-degree encouraging child sexual abuse, in a case that is still pending.